A real growers family: people with green fingers and who are good at running a business. 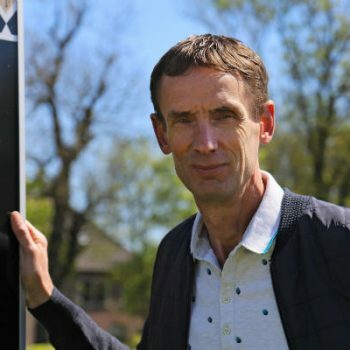 We started by looking over the shoulder of our father, Rinus. Later, he handed the reins over to us. 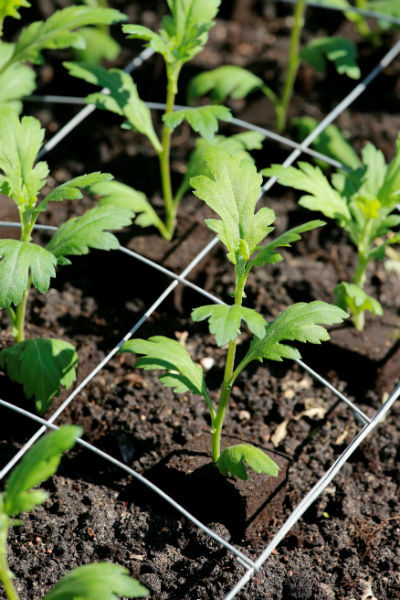 Today, our company is a modern nursery covering 4.5 ha that produces chrysanthemums. 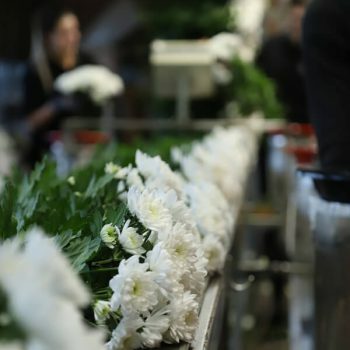 Our decision to specialise in Baltica White spray chrysanthemums was very deliberate. We like doing just one thing very well. The specific expertise we possess for growing this variety and our drive for perfectionism mean that we can deliver top-quality products 365 days a year. Reliability, continuity and quality: that’s what our business is all about. 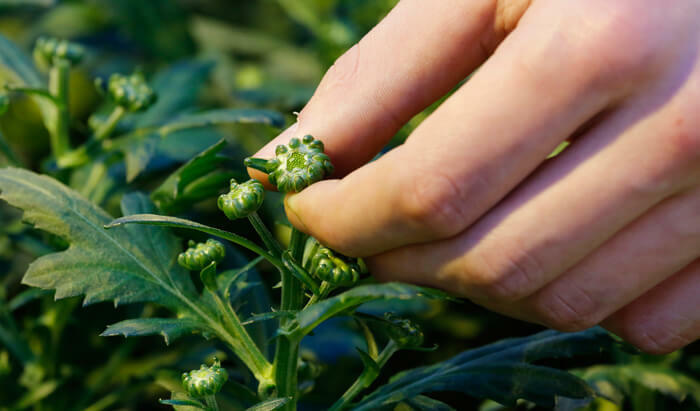 We collaborate with eight other chrysanthemum nurseries on our sales and marketing activities under the name of “VannoVa Master Growers”. As a group, we hold a strong position in our most important sales markets: Russia, Ukraine, Kazakhstan, Poland, Hungary and Romania as well as Western European countries. We also share a stand at two major trade fairs in Moscow and Aalsmeer every year. 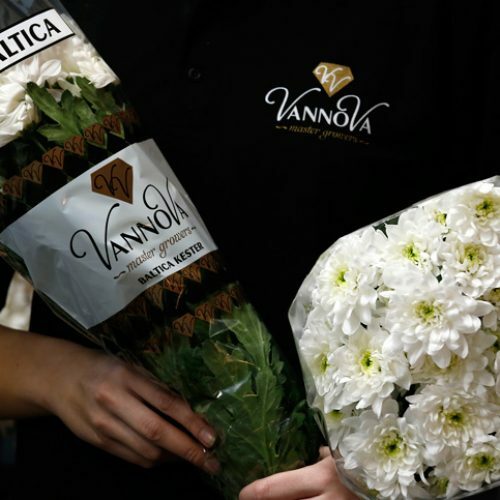 We auction and sell our products to the customers of Royal FloraHolland under the name of VannoVa R&A van Kester. Both this name and the name of our cultivar, Baltica White, are clearly printed on the sleeves used for VannoVa’s products. 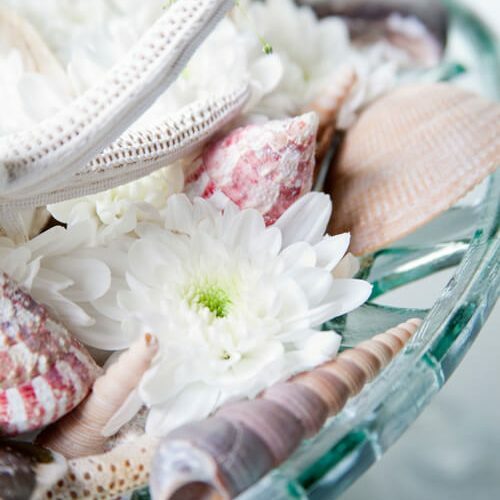 Our flowers are distributed by wholesalers and sold by florists to consumers. 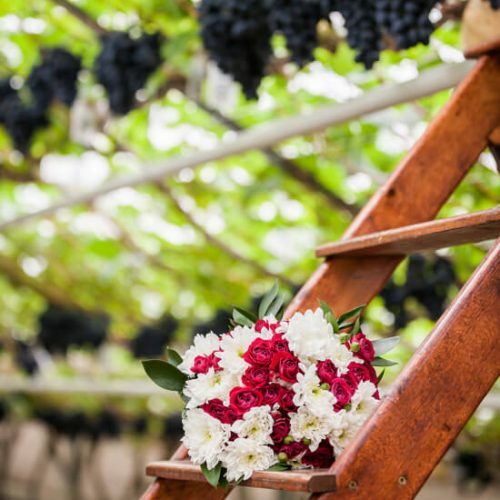 Flowers are especially appreciated as a gift by women in Russia. This means that International Women’s Day and the first day of school require us to deliver peak performances. But this is nothing new for us – it’s something we do every day. 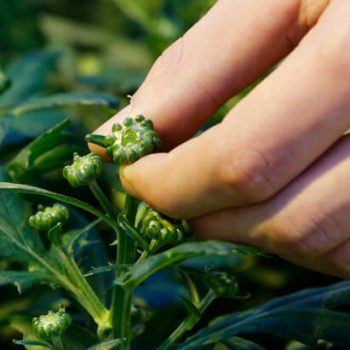 We collaborate with seven other chrysanthemum nurseries on our sales and marketing activities under the name of “VannoVa Master Growers”. As a group, we hold a strong position in our most important sales markets: Russia, Ukraine, Kazakhstan, Poland, Hungary and Romania as well as Western European countries. We also share a stand at two major trade fairs in Moscow and Aalsmeer every year. 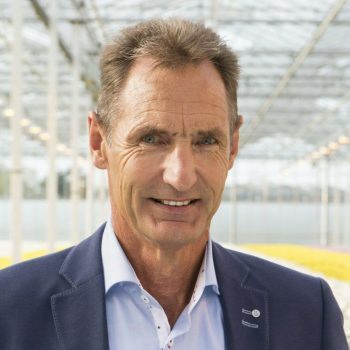 We auction and sell our products to the customers of Flora Holland under the name of VannoVa R&A van Kester. 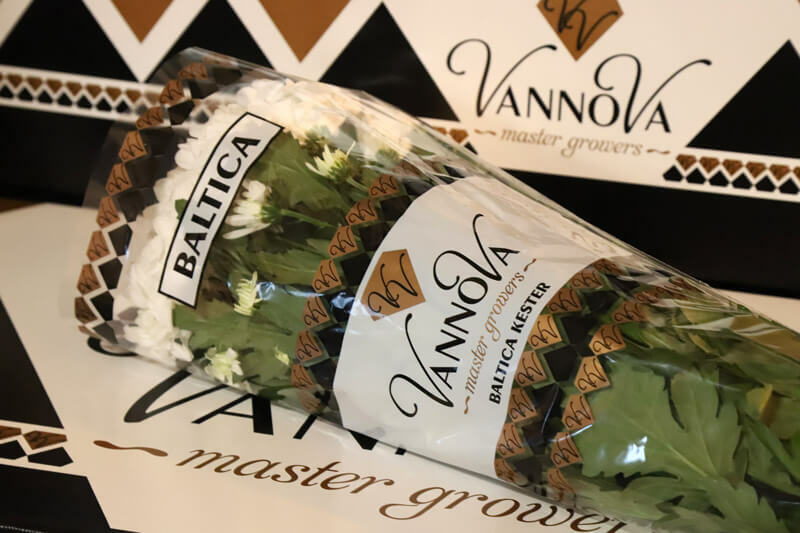 Both this name and the name of our cultivar, Baltica White, are clearly printed on the sleeves used for VannoVa’s products. 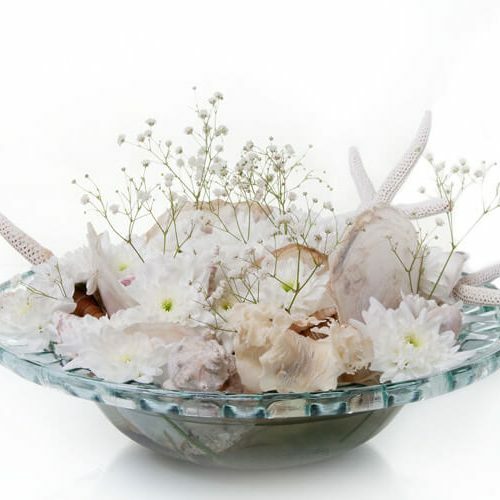 Our flowers are distributed by wholesalers and sold by florists to consumers. Flowers are especially appreciated as a gift by women in Russia. This means that International Women’s Day and the first day of school require us to deliver peak performances. But this is nothing new for us – it’s something we do every day. 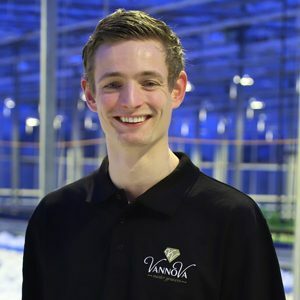 R. & A. van Kester: where top quality is simply a way of life. We’ve been cultivating Baltica White, a white anemone type with a deep green centre, for a number of years. 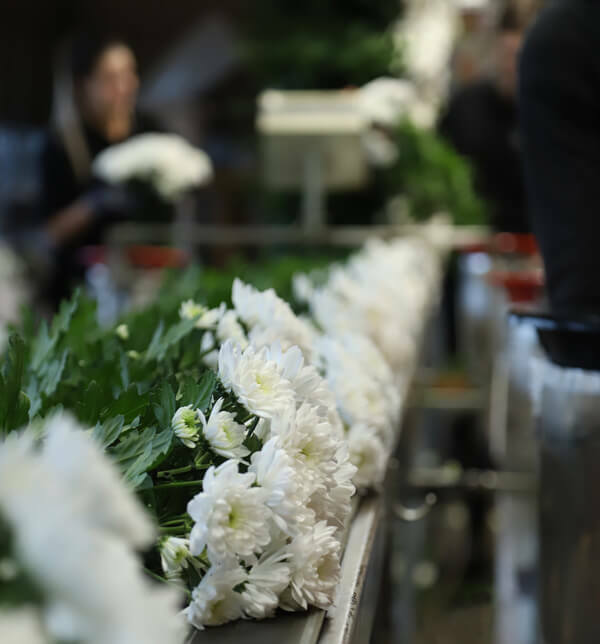 No matter what the season, its large flowers radiate strength and cheerfulness and are easy to combine in bouquets and other floral work. 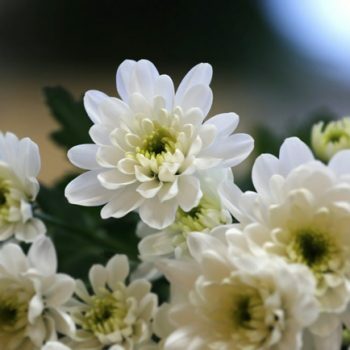 This chrysanthemum is appropriate for every room and every interior decorating style. 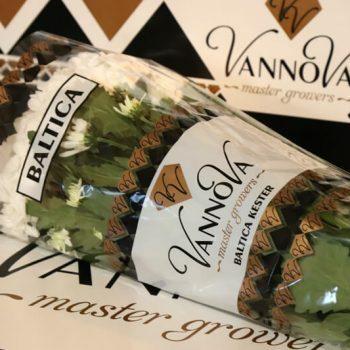 Consumers will enjoy this timeless flower for a long time since Baltica White has a long vase life. 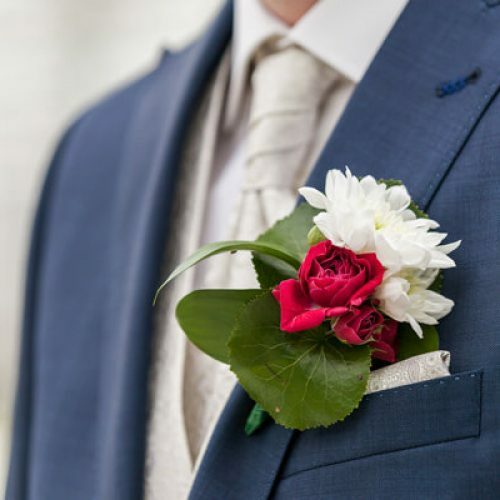 We produce around 12 million stems of excellent quality every year. By now, Van Kester and Baltica White have become a trusted combination. Our customers have made it clear: they demand ‘Kester Baltica’. 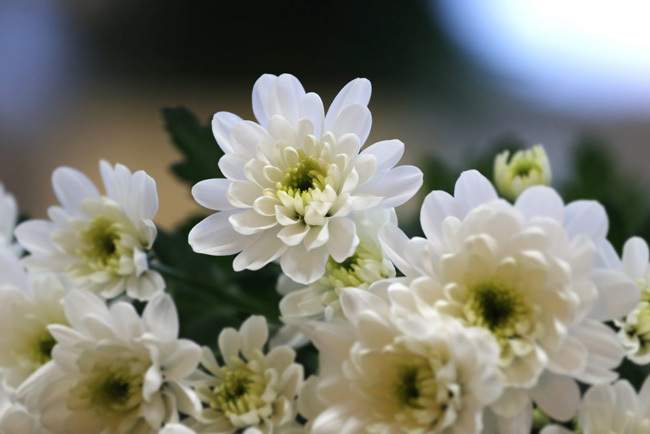 In the world of chrysanthemums, everyone is familiar with Kester Baltica. 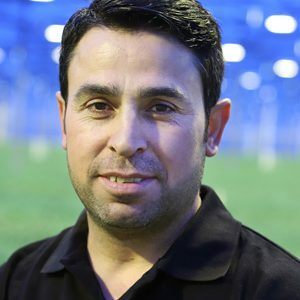 “I really enjoy my work in our family business"
“It's a great company where entrepreneurship is a key factor"
"Mutual respect is a high priority"
We’re always looking for opportunities to improve our cultivation processes. 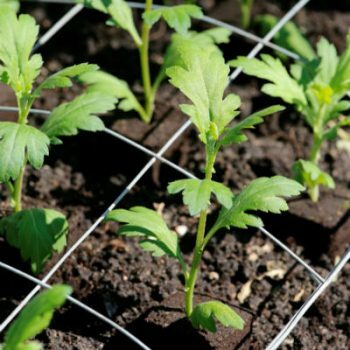 We want to be sure that our chrysanthemums are growing in the best way possible, so we can deliver top quality every single day. 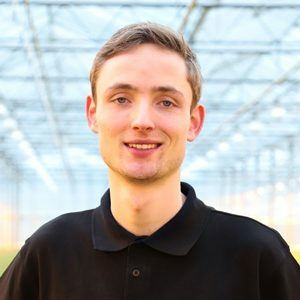 For our cultivation processes, we have found the right balance between the use of cutting-edge equipment and the work we conduct with our people. Today’s technologies help us work productively and efficiently, but our team plays an invaluable part in our everyday processes. But what does this process actually involve? If you would like to know more about our company, please do not hesitate to contact R. & A. van Kester via the details below. You can call us, send us an e-mail or even drop by (but let us know of your visit ahead of time!). For information about sales, please contact us at ra@vannova.nl. Website realization by JERB. in cooperation with 3Kommunicatie.